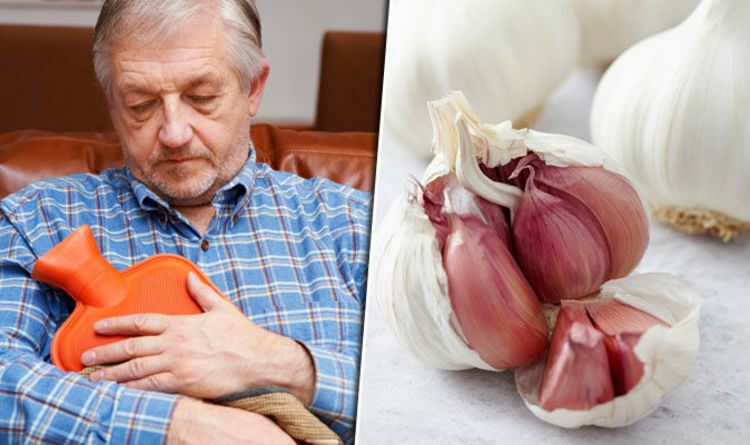 Garlic could be used to treat patients suffering from chronic infections, which are caused by robust bacteria, according to researchers from the University of Copenhagen. It contains the important sulphurous compound ‘ajoene’, which stopped the Staphylococcus aureus and Pseudomonas aeruginosa bacteria from working, they said. The bacteria are known to cause lung condition cystic fibrosis, as well as pneumonia, bone infections, and sepsis. One of the bacteria can also cause endocarditis - a heart valve infection - which leads to heart failure and strokes. “The two types of bacteria we have studied are very important,” said researcher Tim Jakobsen. “They actually belong to two very different bacteria families and are normally fought using different methods. The scientists used garlic extracts to fight off the bacteria, as part of the study. The garlic compound stopped molecules inside the bacteria from working, the researchers found. They also found it can break down the bacteria’s ‘biofilm’ - a shield that protects them from antibiotics and the body’s immune system. But, it was unclear how much garlic would be needed to fight off the bacteria in humans. Now, they will test how the extracts help to reduce bacterial infection symptoms in humans, and how much of it will be needed. “We really believe this method can lead to treatment of patients, who otherwise have poor prospects,” added Jakobsen. “Chronic infections like cystic fibrosis can be very robust. Previous studies claimed garlic offered the most powerful, naturally-occurring resistance to bacteria, the scientists said. The bacteria can cause serious and fatal infections, according to the Centers for Disease Control and Prevention. Those most at risk of infection include those suffering from diabetes, cancer, vascular disease, eczema and lung disease.